Survit is a web-based survey design application for the purpose of constructing sophisticated veterinary epidemiological surveys. 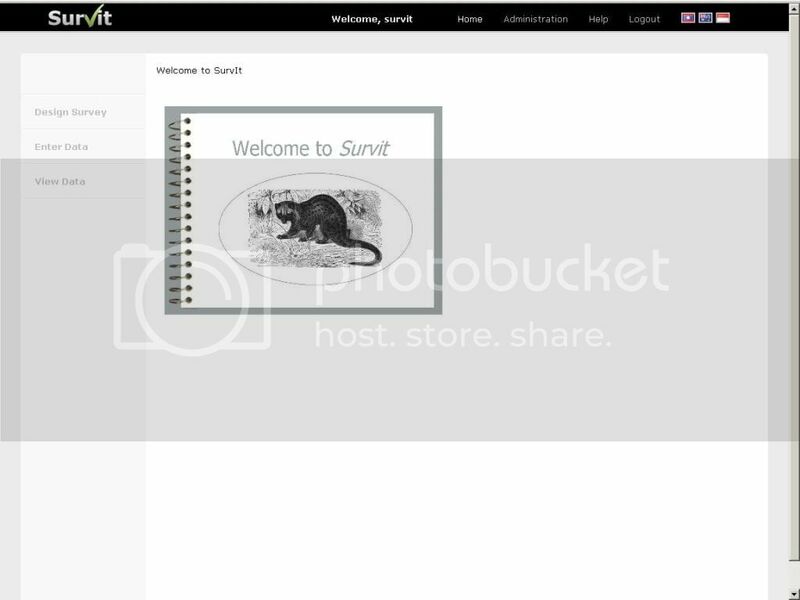 Survit-Lite will be the USB-based application. Survit-Lite to built in the Ruby on Rails application framework. The application will need to have a trilingual interface (English, Bahasa Indonesia and Lao) and be able to display the designed questions in the Lao font.